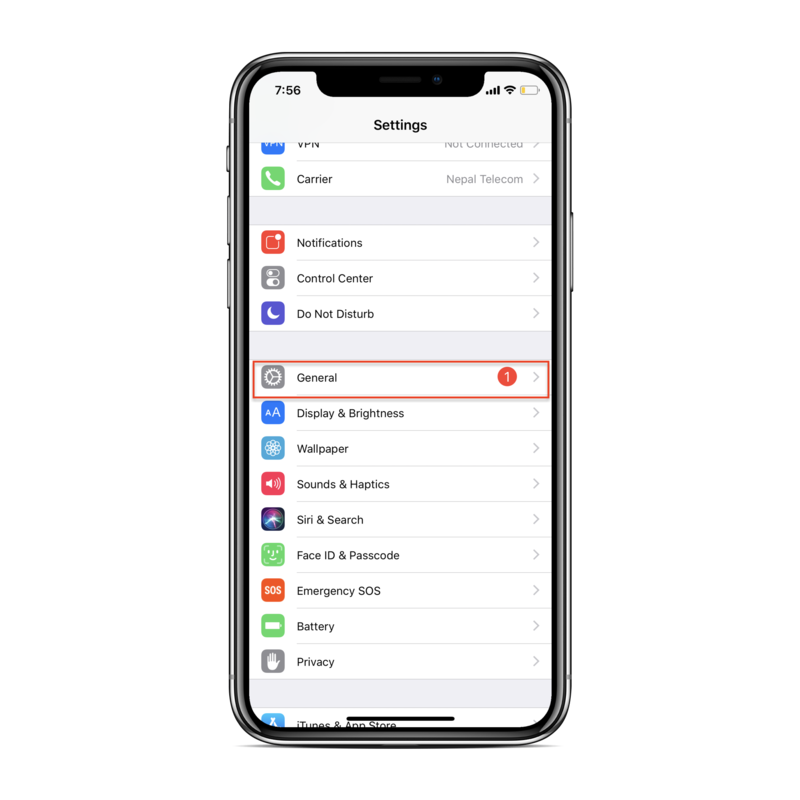 Here’s how to Clear iPhone X RAM that helps to clear cache on iPhone, get rid of lagginess, freezing issues and makes your iPhone X smoother and faster. Clearing or reseting iPhone X RAM memory is bit different than clearing RAM on older Touch ID iDevices like iPhone 8 – 8 Plus, iPhone 7 -7 Plus, and lower because iPhone X has no HomeButton. 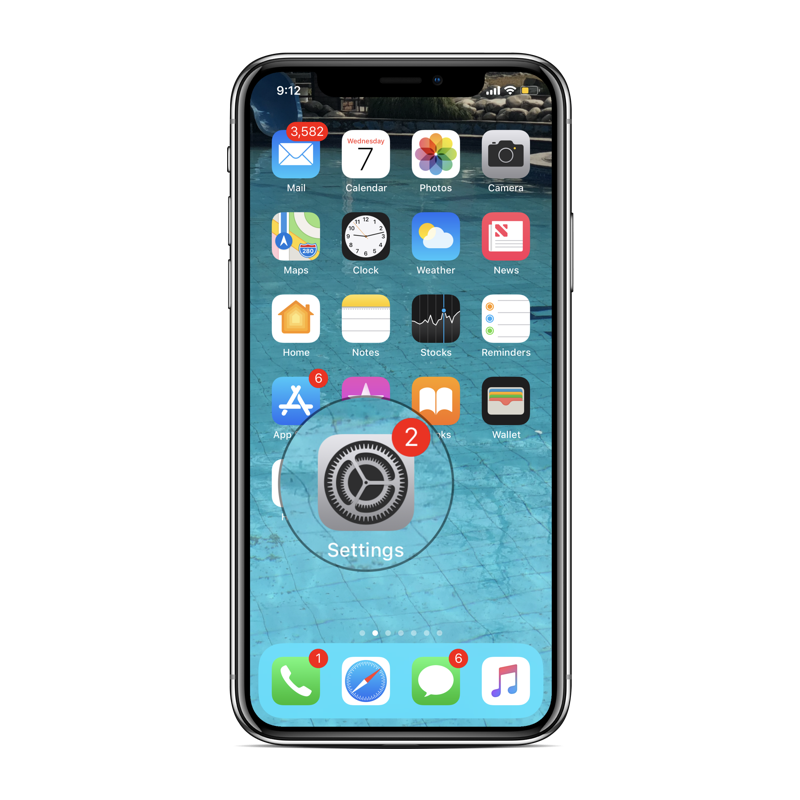 So how can we free up the RAM of iPhone X with no Home Button in iOS 11? Sometimes your iPhone X or any other iDevices becomes little bit laggy and slow down while playing games or using any of the apps which are heavy. Though iPhone X covers with 3GB of RAM but sometime due to heavy load of the apps and various activities performed it may not handle the power and may slows down your device which can be the most annoying situation for you to tolerate. There are lots of applications available for iOS devices in AppStore that clears iPhone RAM or iPad RAM too but there is another simple way to free up your iPhone X RAM without having to download any third party applications. This is little bit tricky but you can do it by yourself once you get the idea. How to Clear iPhone X RAM Memory? Clearing iPhone RAM is one of the best ways to make your iPhone smoother in just a minutes. To make your iPhone X Faster you need to Flush the RAM that makes your iDevices perform faster. You can Free up RAM on any iPhone model, including the latest iPhone 8 and 8 Plus, 7 and 7 Plus & lower running iOS 11 or below and make your iPhone even smoother and faster. All you need to do is follow these few steps to clean up iPhone X RAM and you’re done. Step 4#: Scroll down and tap on Assistive touch and enable it. Step 5#: It will now appear the Assistive touch icon in your Homescreen. Step 6#: Press the volume up & down and Hold the Side button until you see the “Slide to Power off” menu. Now do not slide and power off your device. 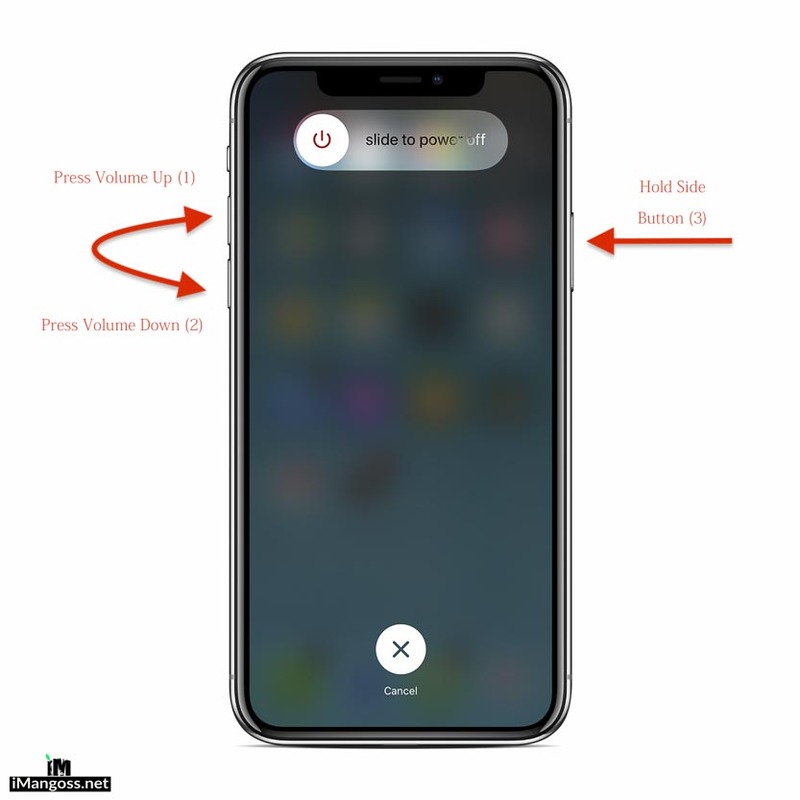 or you can press and hold both volume up and side button for “Slide to Power Off” option. Step 7#: Next tap the Assistive touch icon. 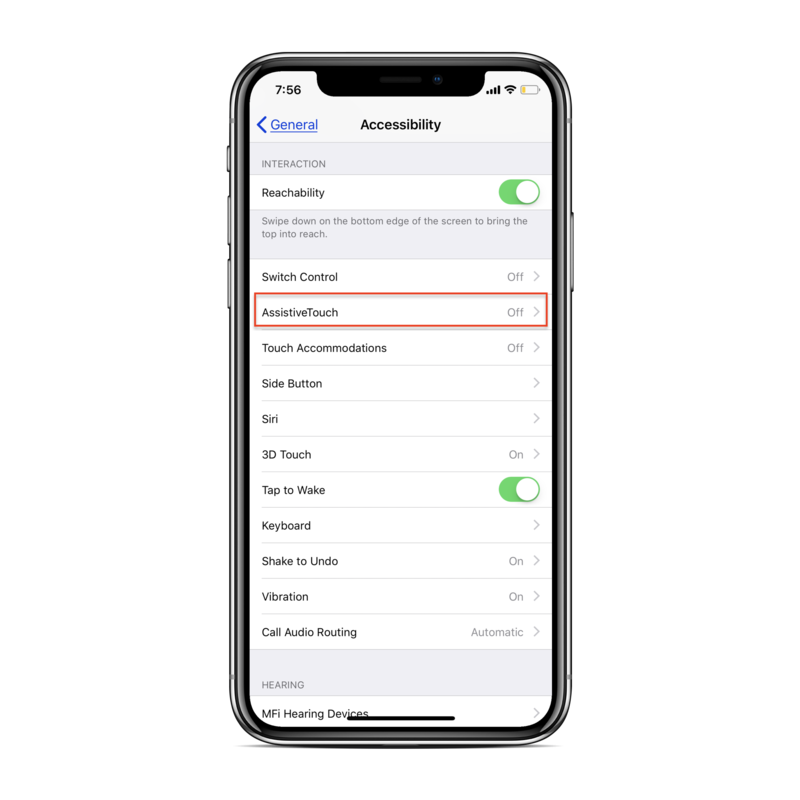 Tap and hold the Home button of Assistive touch until it redirects to the Homescreen. This stops the apps running in the background. That’s it! You just successfully clean and clear iPhone X RAM. Similarly, you can free up RAM on older iPhones too from here. Apple might release 2019 iPhone X without a Notch! Happy Women Day: Best iPhone & iPad Apps that all women should get today!